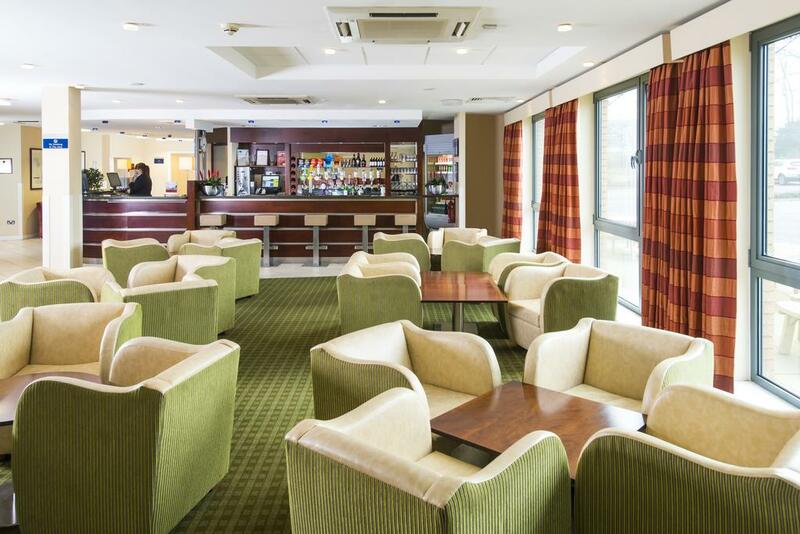 The Holiday Inn Express - Dunfermline is looking for someone to join their small, but busy and enthusiastic kitchen team. If you love cooking food and also have an understanding and a passion to provide professional and friendly service you are the one we are looking for. Prepare, cook and present food to company specification for both breakfast service and evening service. Experience is preffered and an advantage, but not essential as full practical training will be provided. Hours of work for Breakfast are anywhere between 7am-1pm and Evening service is 17:30pm-10pm. Split shifts may be required. 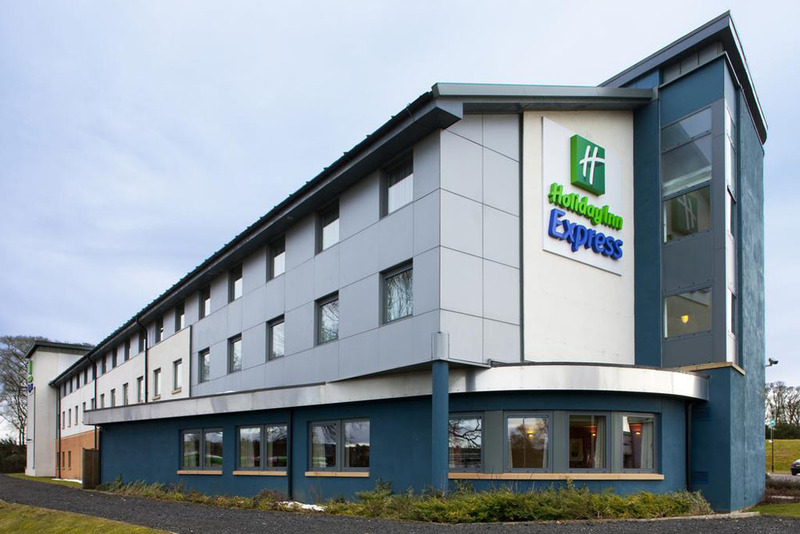 Holiday Inn Express Dunfermline is part of the IHG family and is the largest hotel company in the world by number of rooms. The Holiday Inn Brand Family is: Holiday Inn, Holiday Inn Express, Holiday Inn Resort and Holiday Inn Club Vacations. They all share the same DNA from our powerful parent Holiday Inn. The trusted global leader in genuine Hospitality. We are a proud member of this family tree and like every family we do everything together to ensure the brand is strong to maintain its simplicity and smartness. As you know every family is going through changes sometimes and that’s why we are now looking for YOU to make us feel complete and whole again. Do you want to work for one of the world’s fastest growing hotel brands? 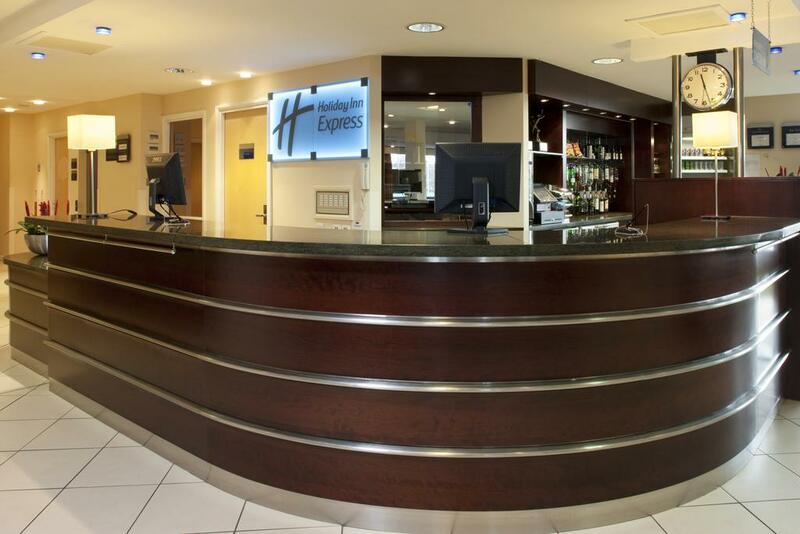 There are on average two new openings per week for Holiday Inn Express brand so be sure there is one near you already or coming very soon! 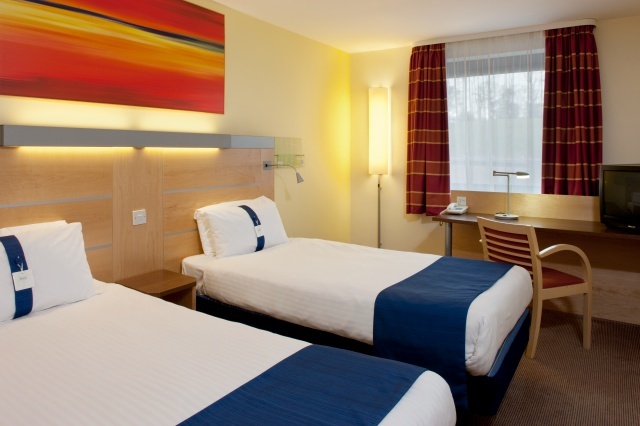 Our modern hotels provide both business and leisure travellers a fresh, clean, uncomplicated stay offering comfort, convenience and great value for money. The icing on the cake with a cherry is for our staff to be able to book discounted hotel stays worldwide, discounted dining in our restaurants and company pension. Tempted?